STAT | $11.2 billion - The amount people will spend on all VR in 2020, according to a forecast by IHS Markit. 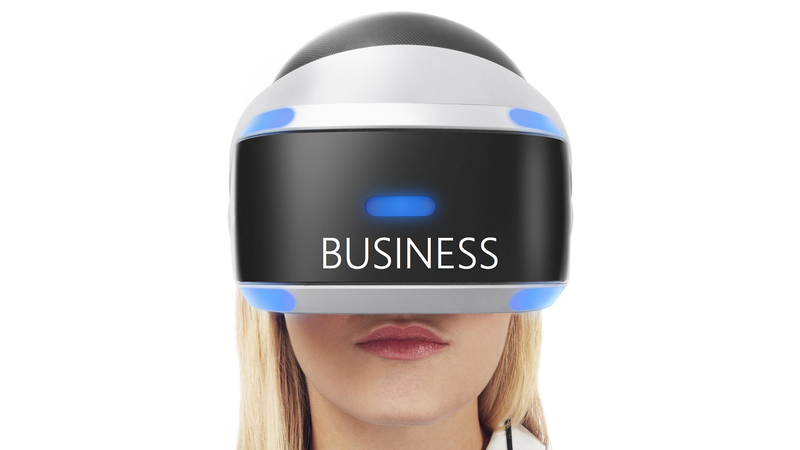 STAT | $30 billion - The amount people will spend on all VR in 2020, according to a forecast by Superdata. STAT | $50 billion - The amount people will spend on VR hardware alone in 2021, according to a forecast by Juniper Research. QUOTE | “The number one problem facing the VR industry right now is the lack of high quality, highly replayable VR content.” - First Contact Entertainment president Hess Barber lays out the biggest problem his VR studio will focus on solving. QUOTE | “We shouldn’t let gaming turn into an artform that’s defined by a number. Nobody asks when you look at a painting, how many colors were used?” - Head of Xbox Phil Spencer pushes back at the idea that native 4K resolution or 60 frames per second should be mandatory features for games. QUOTE | “This industry is not going to protect us. We have to learn to protect ourselves.” - The Chinese Room co-founder Jessica Curry, encouraging women to stand up for themselves and each other at the European Women in Games conference. QUOTE | “People without any expertise still go around saying ‘if you have a good idea, go on with your passion’, which is the most dangerous thing you can say to a young person approaching the game industry” - Gamera Interactive CEO Alberto Bell, imploring small developers to think of themselves as companies first. QUOTE | “The foundations, the vision and passion that made [Kerbal Space Program] possible in the first place hasn’t changed and it will continue to guide us in the future.” - Squad’s community manager, responding to eight of the company’s developers collectively announcing their departure on Reddit. QUOTE | “In Washington, and everywhere else in the United States, skins betting on eSports remains a large, unregulated black market for gambling. And that carries great risk for the players who remain wholly unprotected in an unregulated environment.” - Washington State Gambling Commissioner Chris Stearns, in a press release saying Valve needs to stop allowing Steam users to transfer skins for gambling purposes. QUOTE | “After 4 years of a close collaboration, our partnership with Limbic Entertainment is coming to an end and as such no further updates will be provided for the title.” - Ubisoft, announcing the end of its collaboration with Limbic on Might and Magic Heroes VII. It is also shutting down the Might & Magic: Duel of Champions Online Card Game at the end of the month.